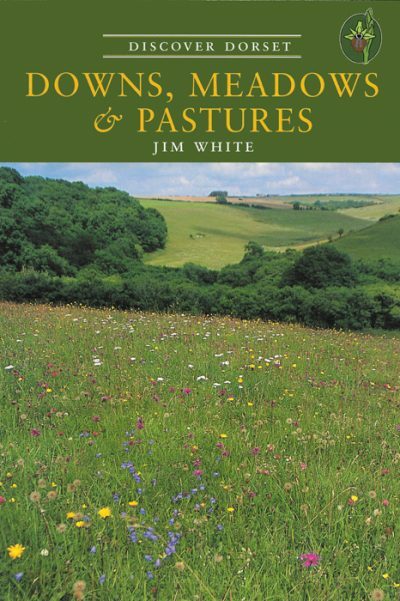 JIM WHITE has had a lifelong interest in wildlife and an active concern for nature conservation.. After graduating from London University with a first class honours degree in Botany, he started research based at the Field Centre at Slapton Ley on the south Devon coast, soon becoming manager of the 460 acre nature reserve. He later moved to Hampshire to become the first professional Conservation Officer of the Hampshire and Isle of Wight Wildlife Trust. This was followed by 18 months as Ecologist with Hampshire County Council and then the move to Dorset in 1979 to work for the Nature Conservancy Council. NCC became English Nature in 1991, for whom Jim became Dorset Team Manager. Though now retired, Jim still has a passionate interest in all aspects of nature conservation and he considers himself very fortunate to have been able to combine his great personal interest with his profession.